It is always troubling to run into people who seem uncomfortable with humanizing narcissists. 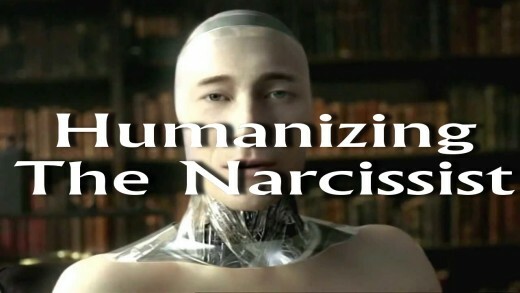 They are more comfortable labeling the narcissist as a machine or like a robot. While there are very definitely comparisons that can be drawn here, narcissists are human beings. They are not "normal" humans, but they are human just the same. To dismiss that is to dismiss the reasons why they behave the way they do. This is a mistake. It is only by understanding these things that we can take the lessons from them that we are meant to take, and it is only by understanding these things that we can recognize and avoid them in our own lives or with our own children. Narcissism is a defense mechanism. That's all. It is a defense mechanism that has turned against the brain and begun attacking it instead of defending it. If we look at this in terms of the immune system, we can see similarities. With autoimmune disease, the immune system has become overstimulated and oversensitive; it begins attacking the body it is supposed to protect, resulting in illness. 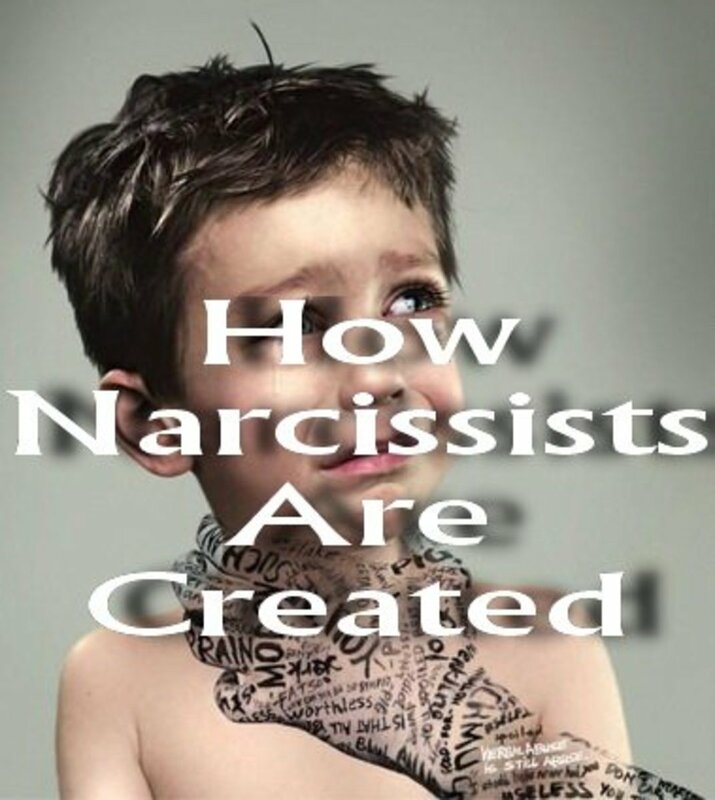 Narcissism works much the same way: the "emotional immune system" in the narcissist has become overstimulated and oversensitive, so behaviors and thought processes that were designed to protect the mind and the psyche now work against it, creating problems instead of solutions. The brain is like an onion in this way. That's a weird example, but as far as how the layers work it's an accurate one. 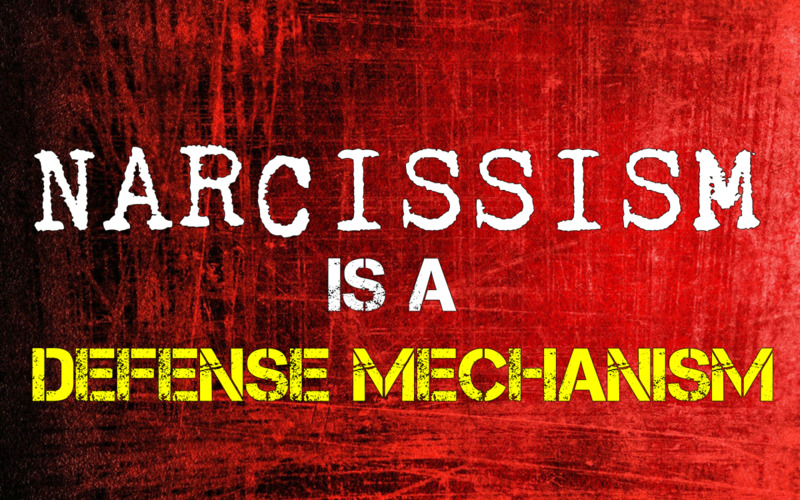 These layers - the defense mechanisms such as narcissism - are designed to protect the core. The core is a toddler or even younger child who cannot communicate with you or understand what you want. 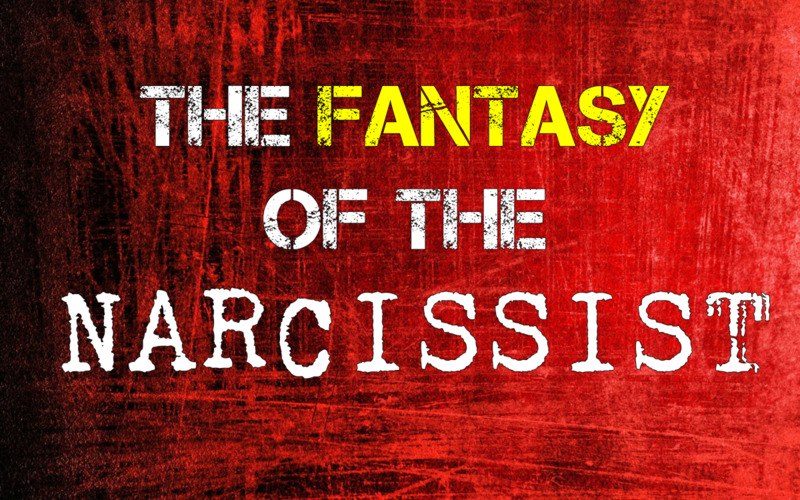 The false self is a narcissistic defense mechanism designed to protect and hide this core. Without that false self, narcissists are naked. They are an open wound walking around defenseless. The false self is the only "adult" there is. The core self or true self is very undeveloped. It cannot understand or communicate in any rational or reasonable way. That's why when you see the "true self," all you see are primitive and childish displays of emotion. The true self of the narcissist knows want only. It has no complex understanding, it has no desires beyond selfish gratification and it does not care for others, just like a child. A child has no sympathy for the mother. The mother is exhausted and frustrated and in agony and sick and she is crying in desperation but the baby does not understand or care. The baby knows only want. Only need. This is the true self of the narcissist. Not a machine. Not a robot. A baby. Compounding this problem and making it worse is the fact that the narcissist is experiencing a very real "war within." The narcissist's superego is very brutal. It is constantly assaulting them with horrible things about themselves 24 hours a day. This perpetuates the shame discussed in the article, "Do Narcissists Feel Remorse?" The horrible things they say to you are nothing compared to the things they say to themselves nonstop. This is why they constantly accuse you of saying cruel things to them. Because somebody is. They are saying it to themselves. None of this is intended to excuse the narcissist's behavior. Far from. Their emotional core may be arrested but their intellectual side works just fine. They understand their behavior is wrong. They feel justified though, because they feel they are always under attack. There is a disconnect between reality and emotion within the narcissist. They believe their feelings are facts. They feel something is true and so in their mind, that makes it true. This is why they are so difficult to reason with: they are not reasonable. Like children, their emotions run the show. However, unlike children, they know that even if they feel justified, what they have done or said is not OK. And also unlike children, they can control themselves. 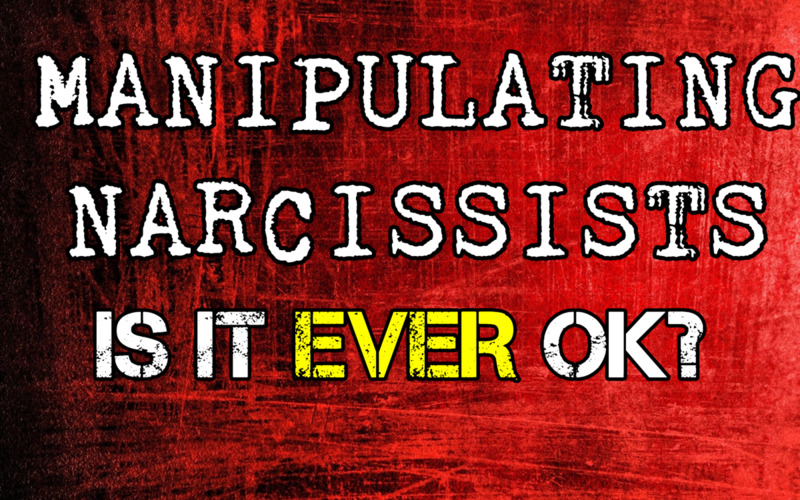 Readers of the article "Can Narcissists Help The Way They Act" remember that narcissists absolutely can control their behavior if and when they feel it is necessary, such as in the presence of the police. This is also similar to the behavior of children, who might behave at school or at their auntie's house but misbehave at home where they know they can get away with it. This is intended to humanize the narcissist, however. We should not automatically leap to the assumption that those who do not behave or think as we do are not human. It's dismissive of reality to do so, and it prevents us from truly understanding the whole of the human condition. These things must be faced and accepted. It's only by understanding all aspects of humanity that we can understand ourselves.